The Cambridge Innovation Center in Rotterdam offers coworking and flexible office space to innovative companies. Opened in 2016, this is CIC’s first international location combining the existing community of entrepreneurs, investors and established businesses with CIC’s vast international network. 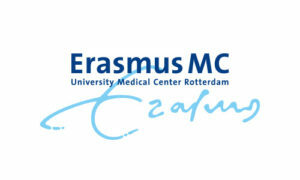 The Erasmus Centre for Entrepreneurship (ECE) is the leading center for entrepreneurship in Europe. 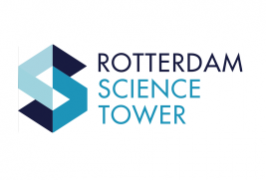 The ECE Campus spans five of the Rotterdam Science Tower’s floors. With over 75 innovative companies and countless events attracting 18,000+ entrepreneurial minds every year, it is a true hotbed for entrepreneurship and innovation; a place where new ideas are created and then translated into innovation. In 2017, GE Healthcare selected Rotterdam for their new Netherlands office. The core business of GE Heathcare is to manufacture and sell high end technical medical equipment to healthcare professionals all over the world. Country Imaging Sales Manager Jawad Handizi motivates the choice for establishing in Rotterdam. GE Healthcare choose to open their office in Cambridge Innovation Centre Rotterdam, because of the atmosphere and the concept. It meets their expectations regarding innovation. And the aim for them is to connect with other companies with a focus on Artificial Intelligence, Deep Learning and on innovative healthcare-related ideas.  Rotterdam has an active life sciences & health community that contributes to a highly innovative, economical and scientific climate. This is strengthened by regularly exchanging knowledge during networking events organized in partnership with industry partners and the Municipality. Rotterdam is increasingly often the platform for large international conferences, for example about smart port and logistics, about growth, disease and health among children (Generation R) or the transition to more sustainable forms of energy. Smart technologies and applications from Rotterdam entrepreneurs and the knowledge of scientists of Erasmus University and Erasmus MC come together at these conferences and fairs, and new avenues are explored. Rotterdam is a dynamic international city where you can positively soak up the ‘can do’ spirit just about everywhere you go. The city, located in the highly-urbanised West Holland delta region, received the accolade in Lonely Planet’s Best in Travel 2016. Rotterdam is one of the largest ports in the world and has many internationally renowned scientific institutions, a thriving international business community, high quality art and culture, modern and innovative architecture and a wide variety of leisure activities, all in one city. We are a government-funded organisation and offer free of charge confidential services to assist your company at every stage of establishing or expanding operations here. Interested? Let’s chat!